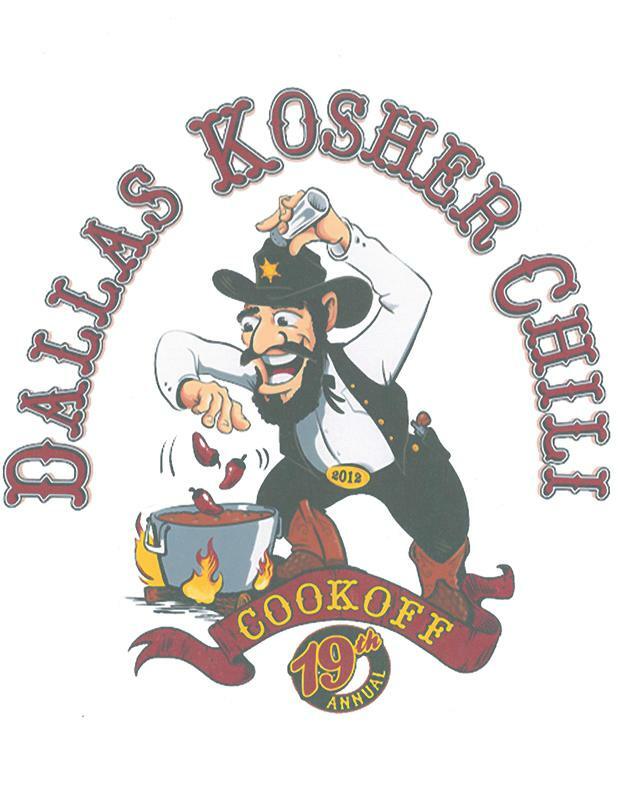 This exhibition highlights the Jewish contributions to and experience in American culinary history. 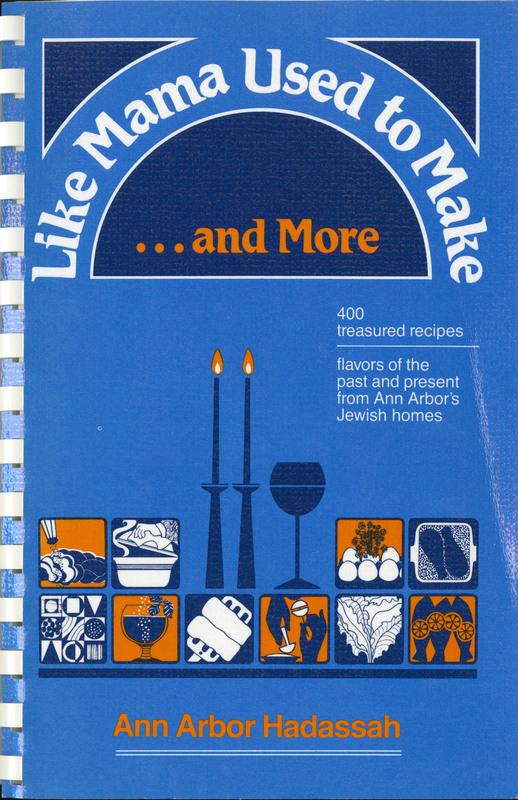 Using material from the Janice Bluestein Longone Culinary Archive (University of Michigan Library, Special Collections Library), this exhibit is a window into one experience of American foodways. 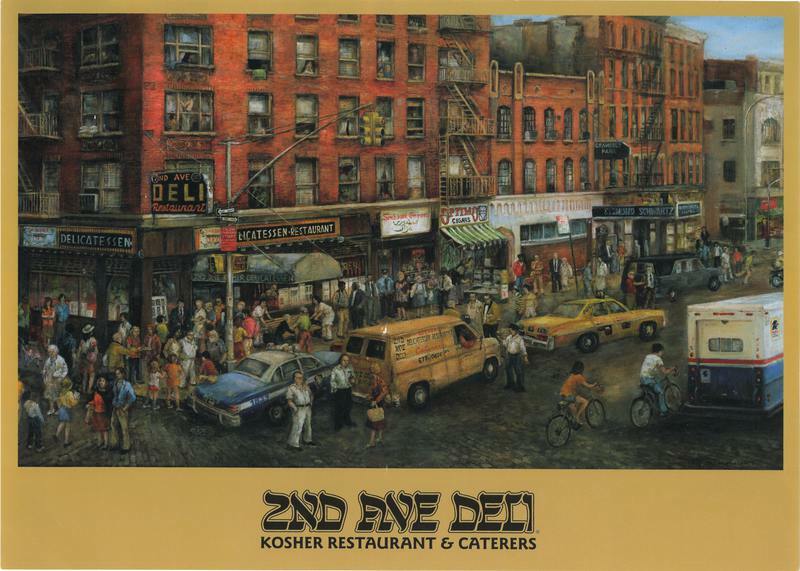 America has a rich history of Jewish cooking and eating, with a recorded history dating back to 1660, in New Amsterdam. 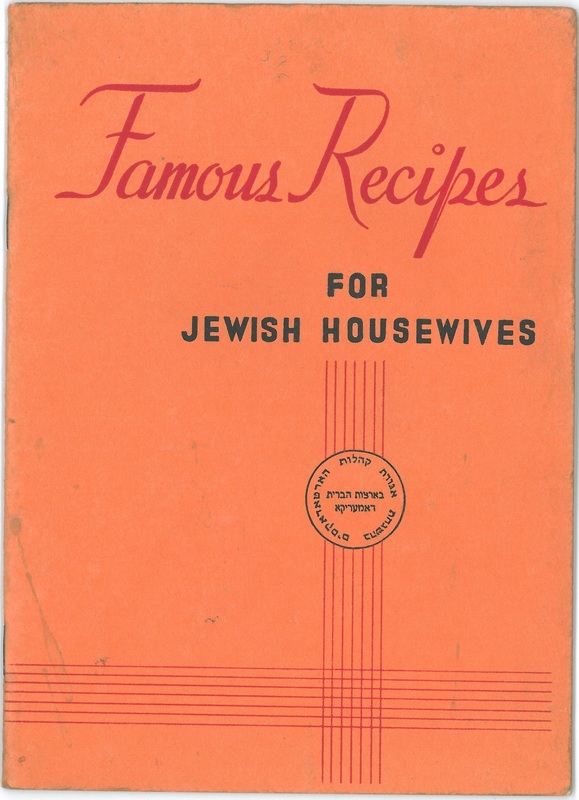 Each item in this exhibit was carefully selected from the collection to represent a specific trope or experience from Jewish culinary practice in America. 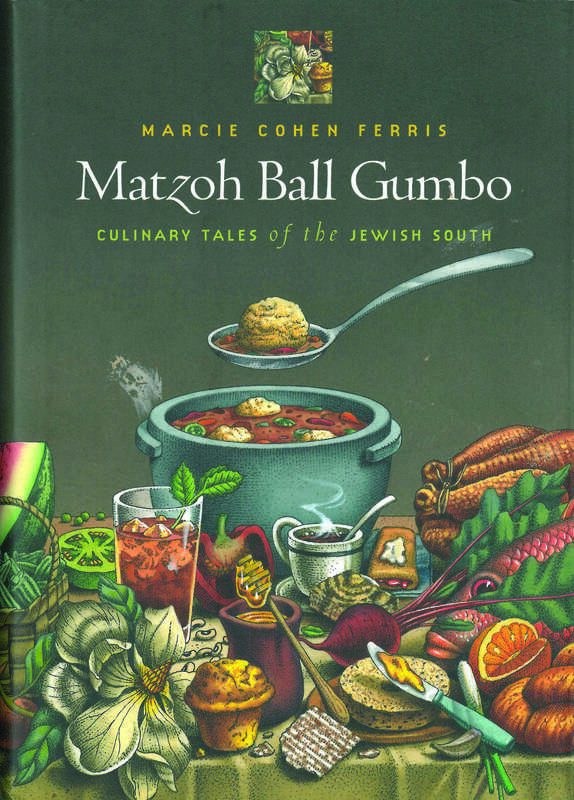 There is a lot more to say about the evolution of Jewish American foodways, and we hope that this exhibit will encourage you to have these conversations. 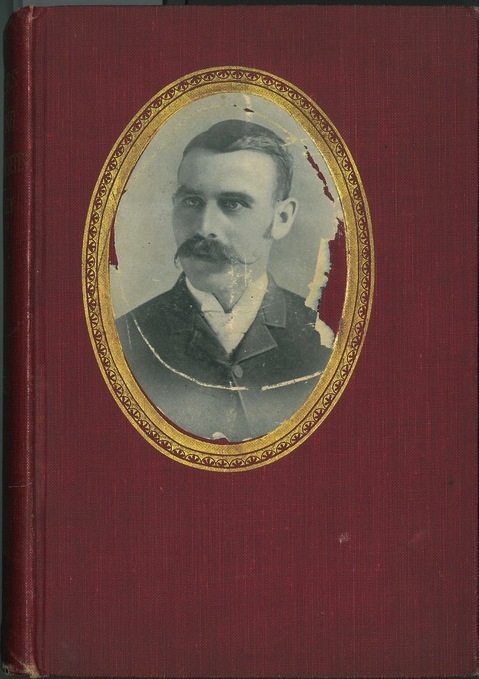 All of the items in this exhibit were displayed in the Hatcher Graduate Library from September 4 through December 8, 2013. This exhibit is co-curated by Jan Longone and Avery Robinson. Jan Longone is the Adjunct Curator of the Janice Bluestein Longone Culinary Archive (JBLCA) of the Special Collections Library, University of Michigan Library. 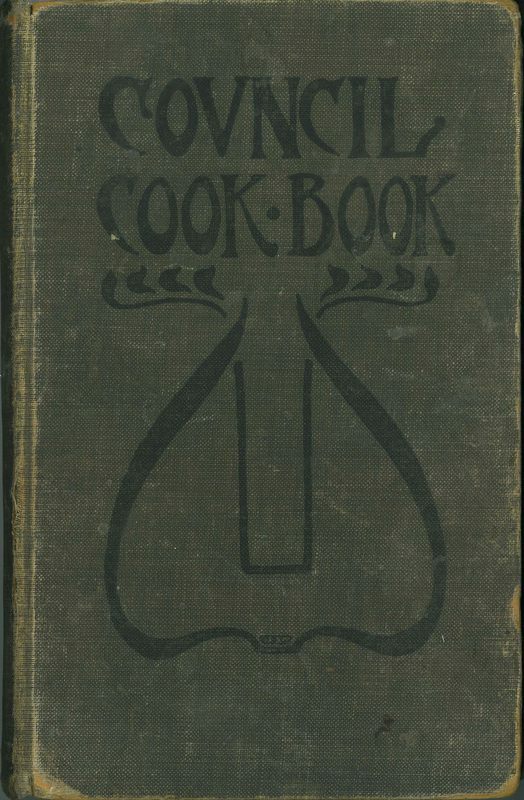 As the primary donator and curator of the JBLCA, Jan has worked with U-M Library to amass one of, if not, the largest collections of culinary Americana in the world. Avery Robinson a graduate student in the Frankel Center for Judaic Studies where he is researching Jewish American culinary history for his MA. In 2010, Avery was introduced to the JBLCA and has been researching and volunteering there ever since. If you have any questions about the exhibit, please feel free to contact Avery at averyr@umich.edu.